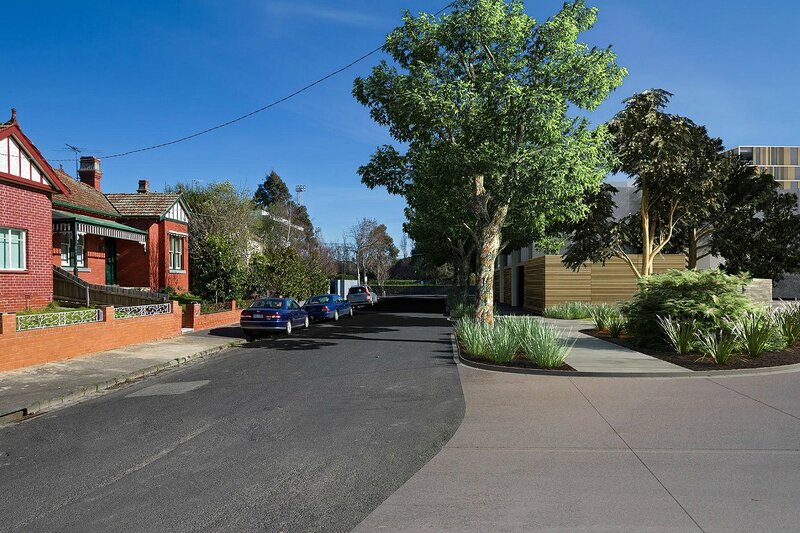 Visualization and architecture firm Orbit Solutions has for some time carried a clutch of images for the intended residential development at 590 Orrong Road Armadale on their website. 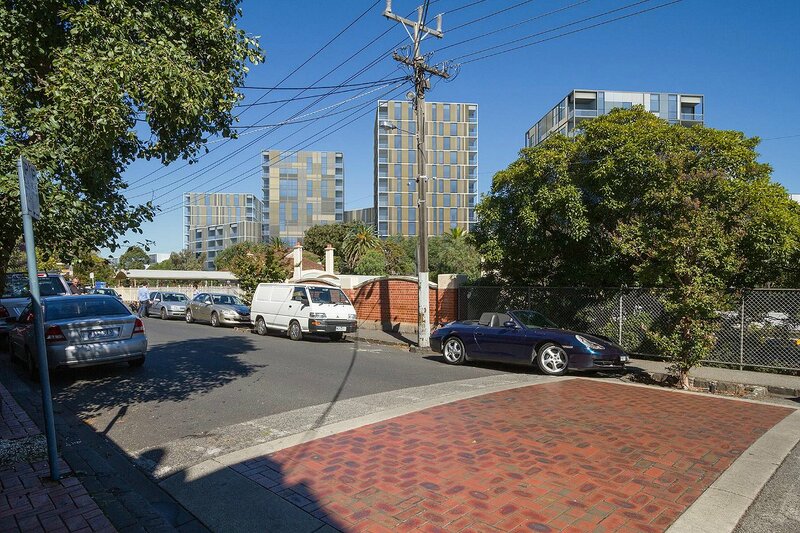 Conceived some years ago by developer Lend Lease with project partner Frank Hargrave, the scheme immediately raised the ire of locals due to their concerns over excessive development and height, traffic snarls and infrastructure duress amongst other issues. 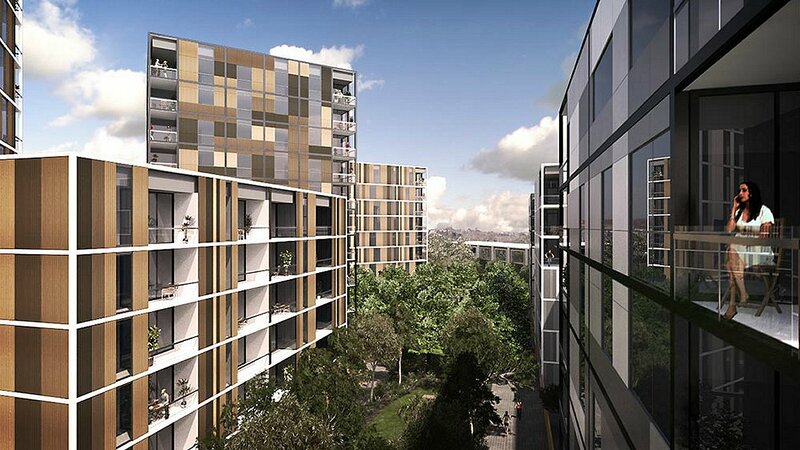 Early planning applications saw taller towers with far greater apartments proposed, as early Bates Smart master plan images below demonstrate. 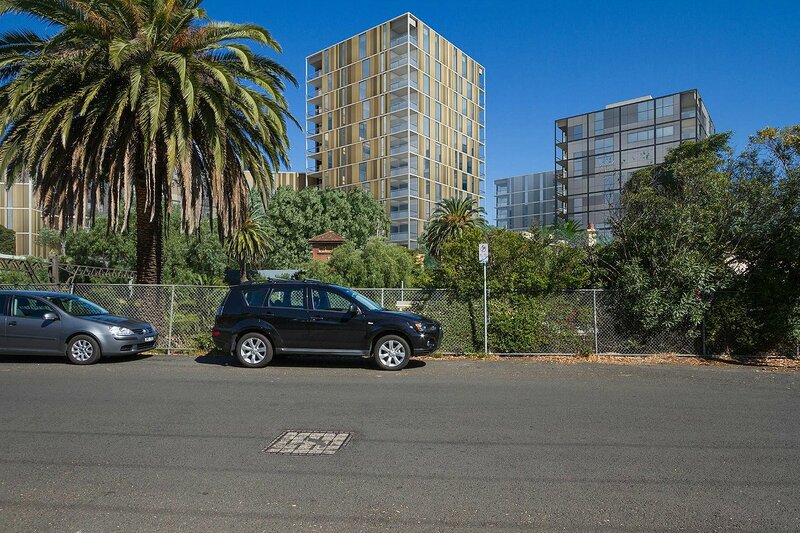 City of Stonnington refused the initial application, leading to the project team returning once more with an altered scheme. Refused once more, Lend Lease found solace with VCAT who eventually ruled in favour of the development consortium. City of Stonnington consequently sought the VCAT decision be overruled by the Supreme Court of Victoria principally on the basis VCAT was incorrect in dismissing local residents displeasure when formulating its decision, an appeal that was quashed on Thursday. set-backs of 6 metres around the site. If nothing else this demonstrated the grey area over this particular site with both parties at either end of the scale with little common ground evident. Lack of defined planning controls from the outset has resulted in both parties losing (some may consider squandering unnecessarily) vast amounts of money in a legal mire. Working on a fair assumption that the vast majority of City of Stonnington's legal expenses would have been shouldered by the local community, this is a particularly messy affair. So what can be expected post the Supreme Court decision? In the overall sense yesterdays Australian ran with an interesting angle. "The prime development, in Liberal Party heartland, has drawn criticism from pro-development Victorian Planning Minister Matthew Guy. Any intervention by Mr Guy would set a precedent for all other major developments in Melbourne, including those in less affluent areas." 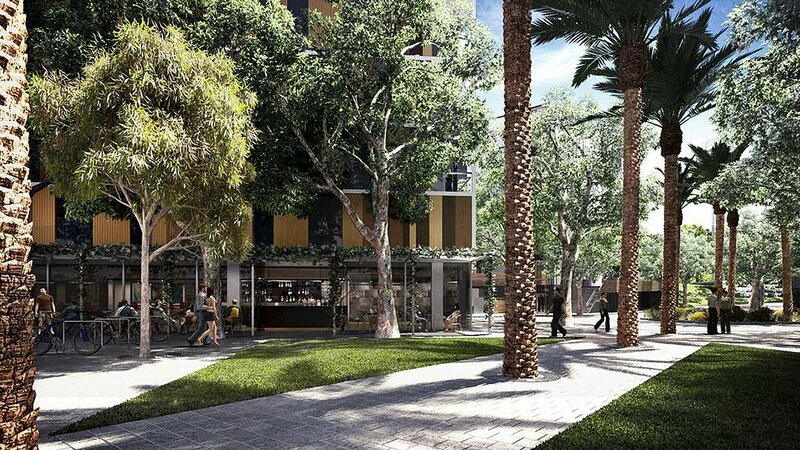 Wealth considerations aside this action could potentially open a veritable Pandora's s**tbox of legal stouches for an array of projects Melbourne wide; best to stay away from that prospect. 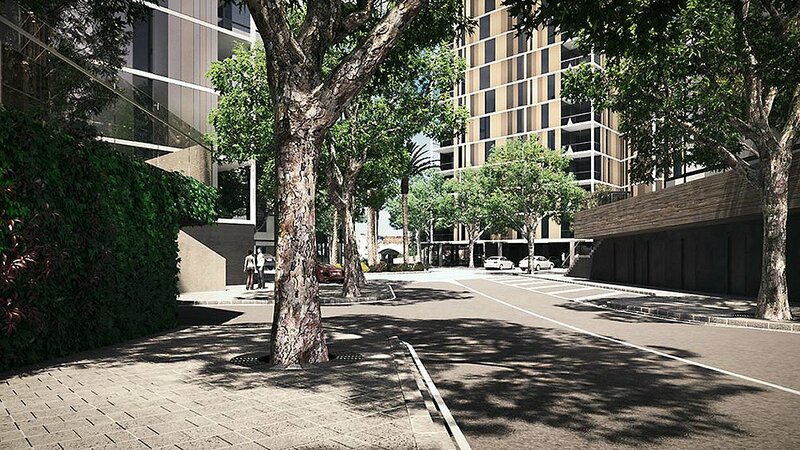 Lend Lease state manager for apartments Ben Coughlan was quoted as saying "The decision further supports the importance of urban renewal development, which is an essential ingredient in a balanced growth plan." 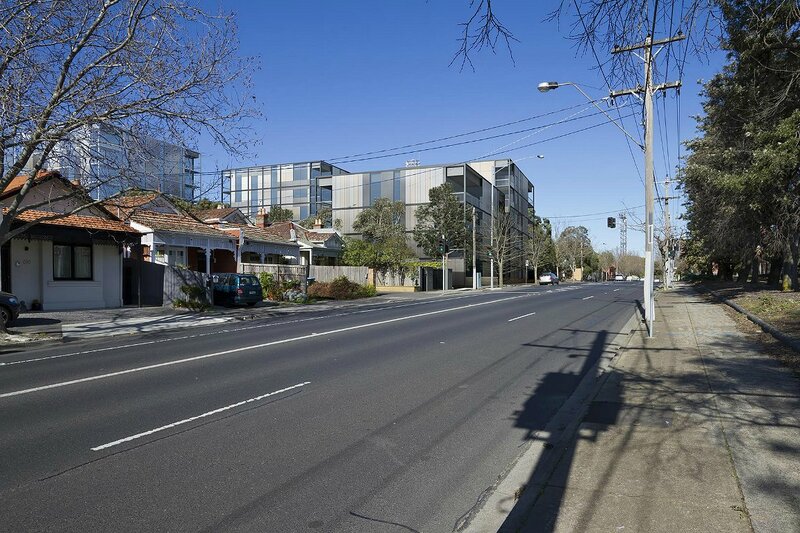 In due course 16 buildings will be delivered, the majority of which are low-rise whilst two would reach 12 levels in height for a site that sits within metres of Toorak Station. 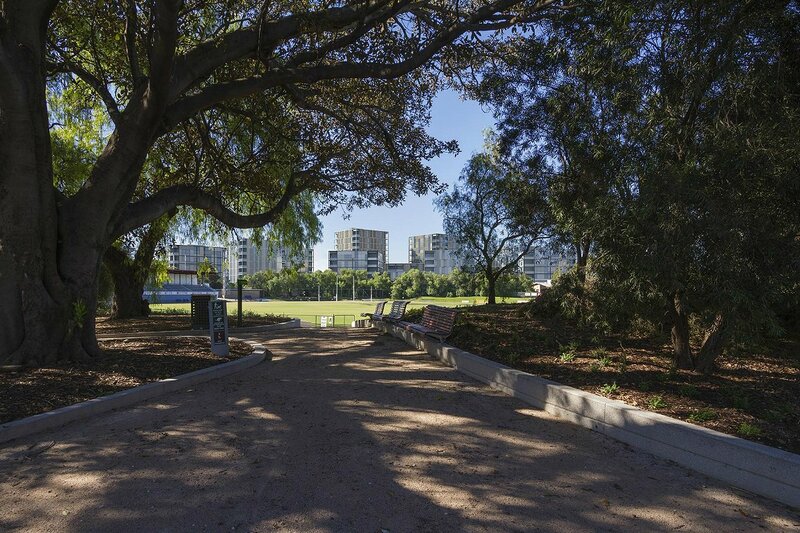 Some 448 apartments are expected to be built in stages, with potentially 1000 new residents to call Armadale home. On news of the Supreme Court ruling during the week, local action collective The Orrong Group voiced their dismay over the decision. 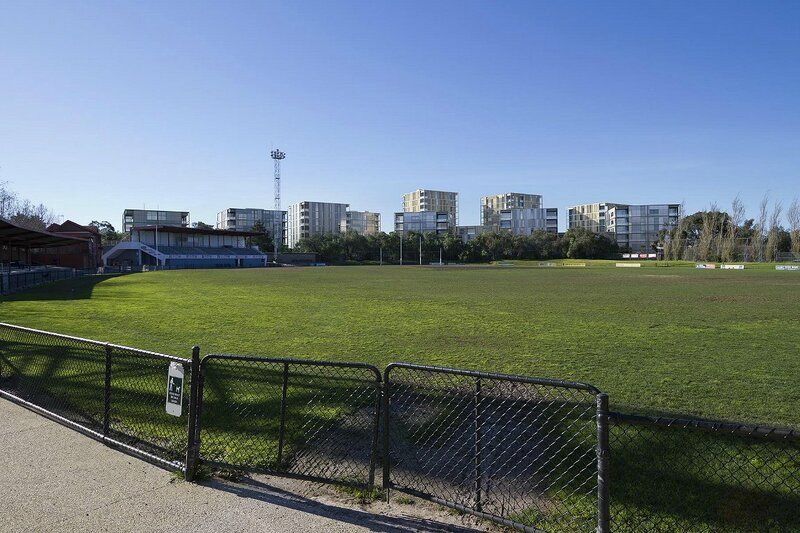 Derided as a devastating decision for Stonnington and Victoria, "NOT over. Repeat NOT over" were the words greeting those who have viewed the website in recent days, although one suspects it just might be. Just get on with it! Click images below for larger visuals. All images © Orbit Solutions. Regardless of height controls or not, that's a pretty uninspired development proposal. 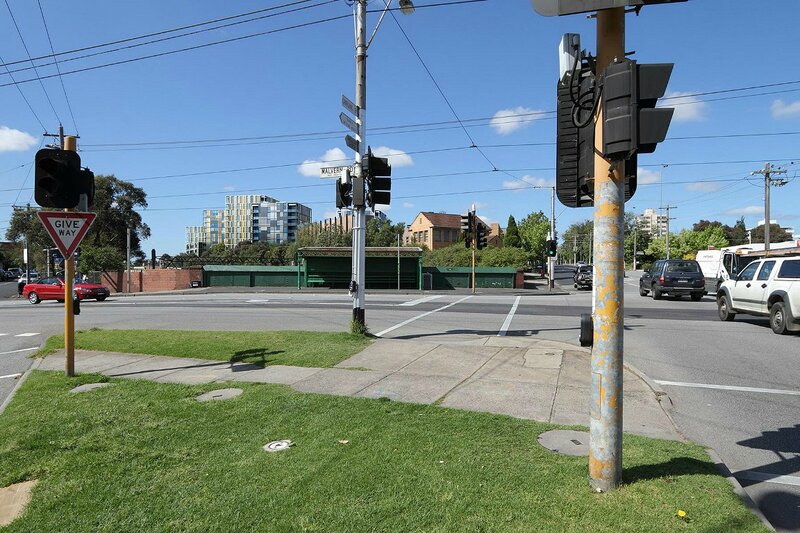 Why is Melbourne so obsessed with height over a decent street wall? Disgraceful waste of money by the City of Stonnington on a Supreme Court appeal that was bound to fail.